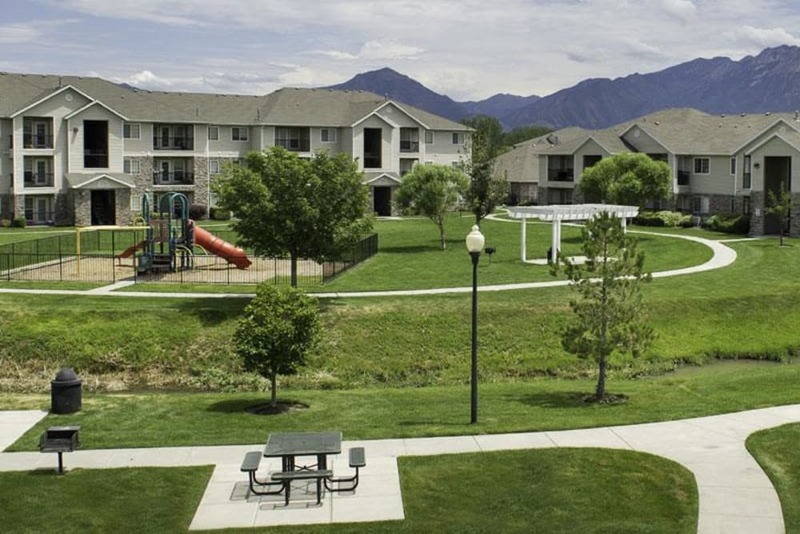 Browse through photos of our one, two, and three bedroom apartments for rent in Taylorsville, UT, and imagine how easy your days will be. Pick up supplies for your next DIY project at JOANN Fabrics and Crafts. Stop by Harmons for groceries on your way home. 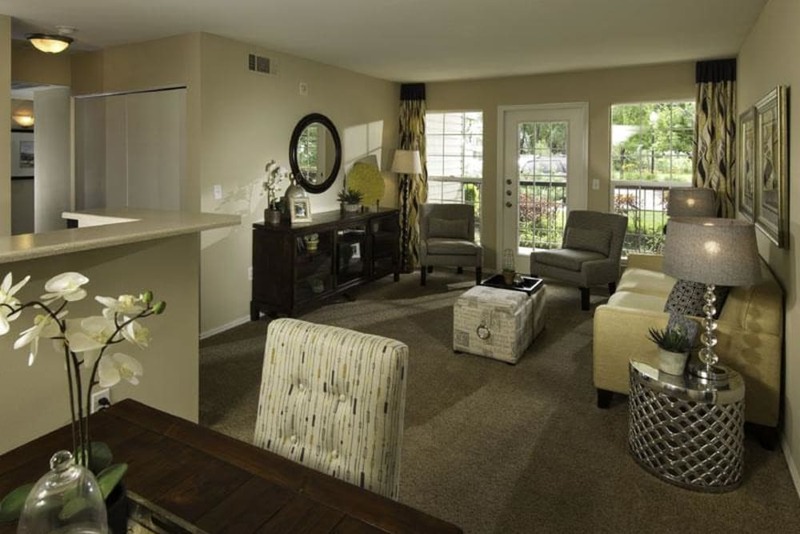 The open-air kitchen and dining area is perfect for trying out the latest Pinterest recipes and crafts. After you’re done with your latest creation, enjoy a cup of hot cocoa on your private patio or balcony. 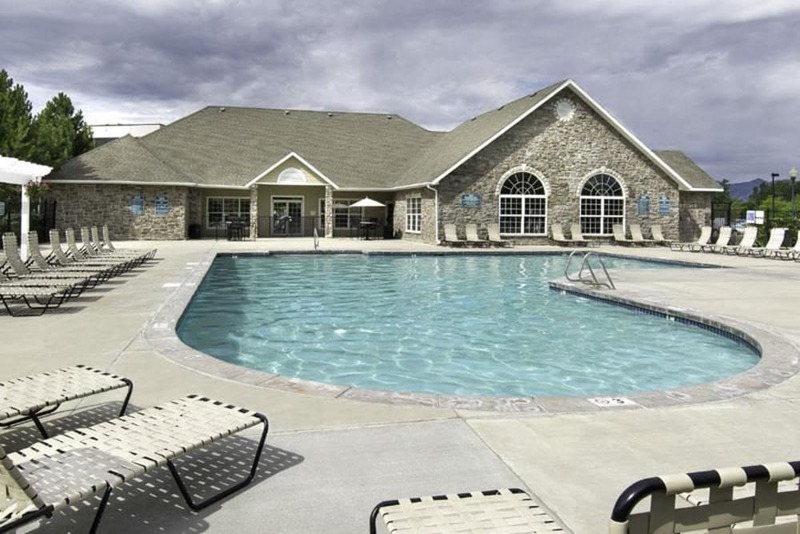 Browse through our photo gallery to take a closer look at our affordable Taylorsville apartments for rent. 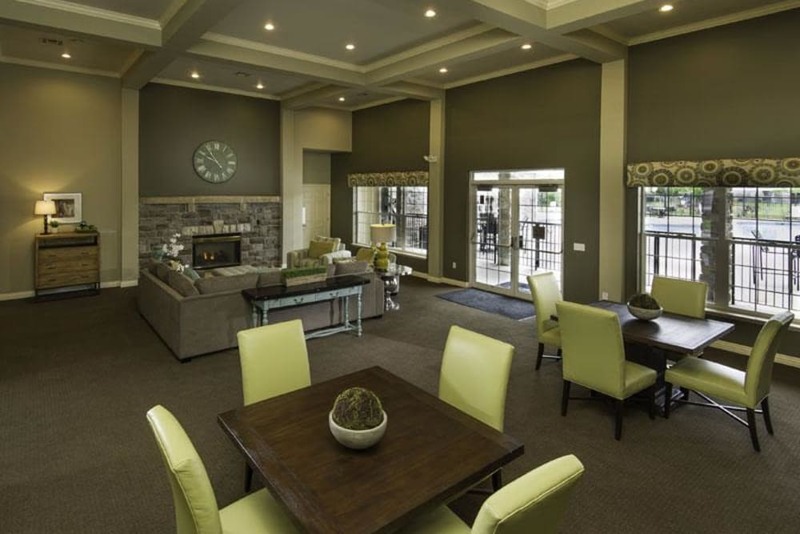 Enjoy the extensive list of perks we’ve picked out for you at Fairstone at Riverview Apartments. 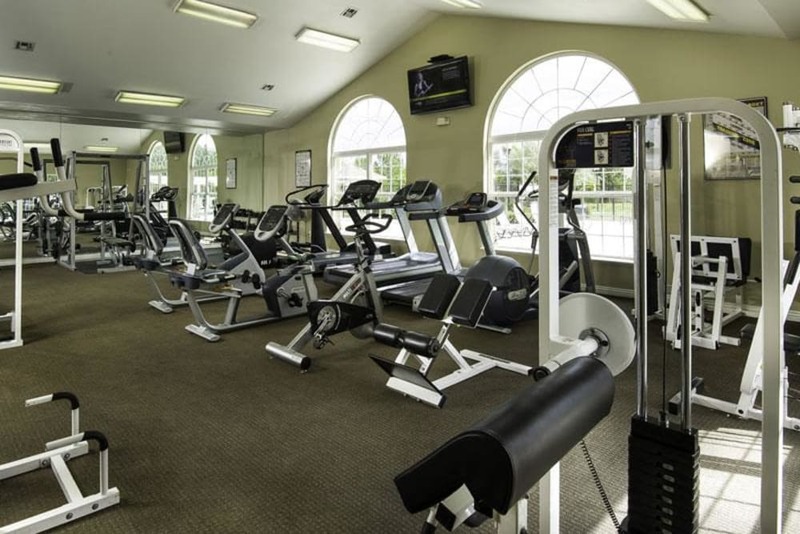 Our resident clubhouse is your new home away from home, complete with WiFi and a state-of-the-art, 24-hour fitness center. On summer nights, take a dip in our sparkling pool. 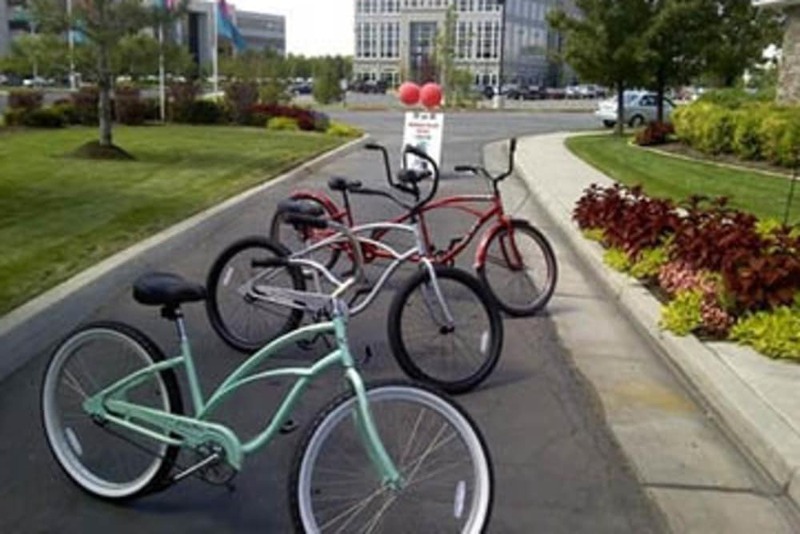 Our four playgrounds provide a perfect place to burn off extra energy. 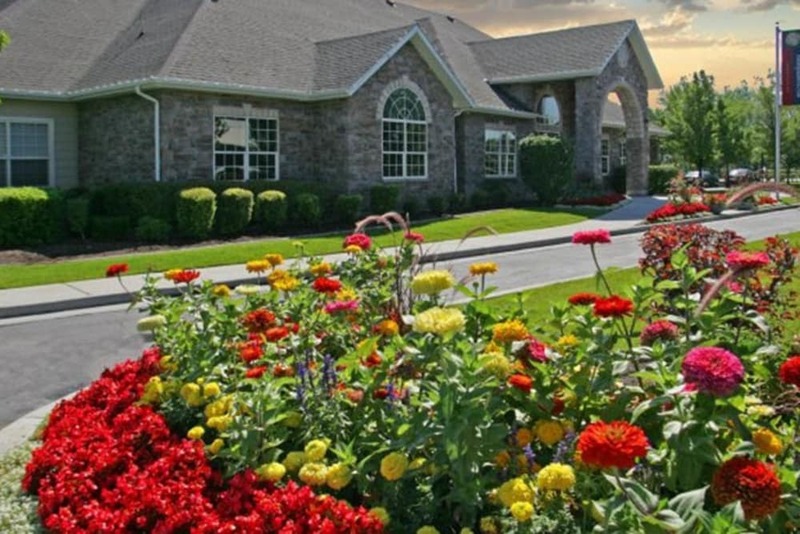 Or spend a relaxing evening strolling around Fairstone at Riverview Apartments’ grounds – we keep them professionally landscaped.